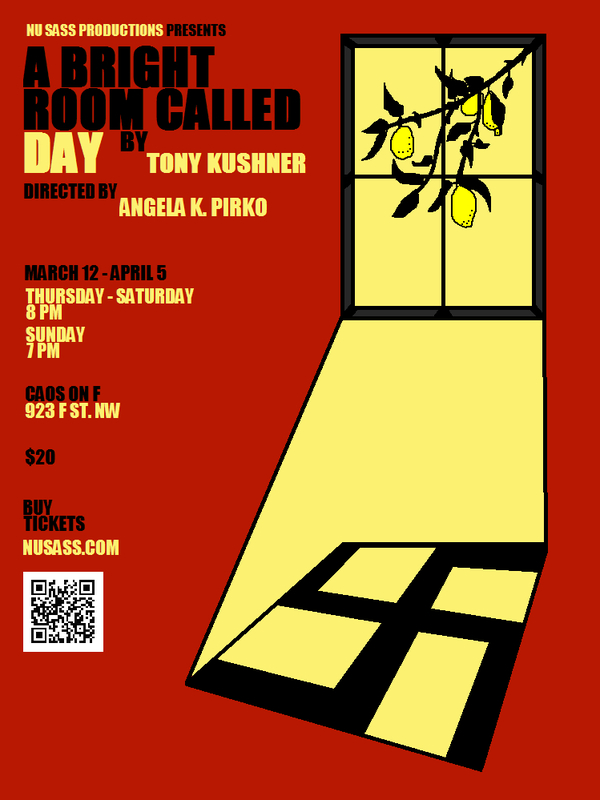 Set in Germany in the 1930s, A Bright Room Called Day is Kushner's insightful drama depicting the lives of a group of friends during the fall of the Weimar Republic and the rise of the Nazi Party. Agnes, a good-hearted German actress with communist leanings, and her artistic and highly liberal friends find their lives transformed over the course of two years as they see their politics and beliefs fail them in the wake of the rising tide of fascism. It is a play about what happens when evil rises and there are no heroes to stop it; a story that questions what an everyday person should do, and could do, when faced with monstrosity.